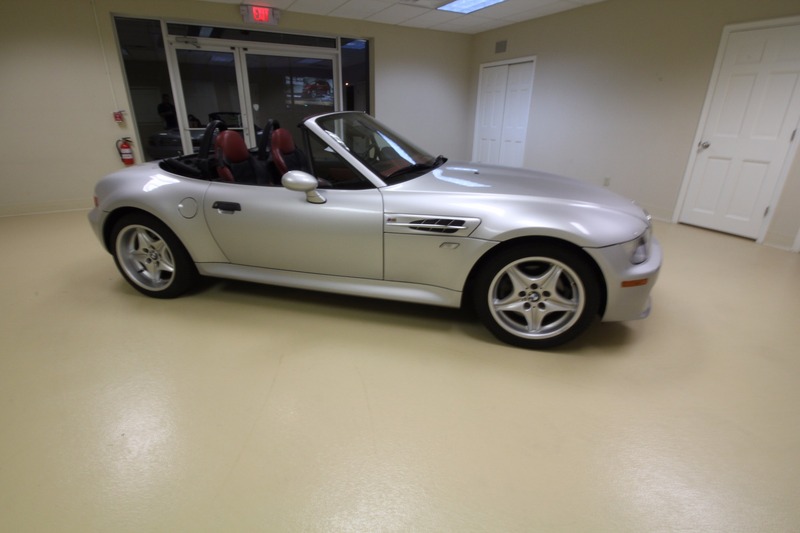 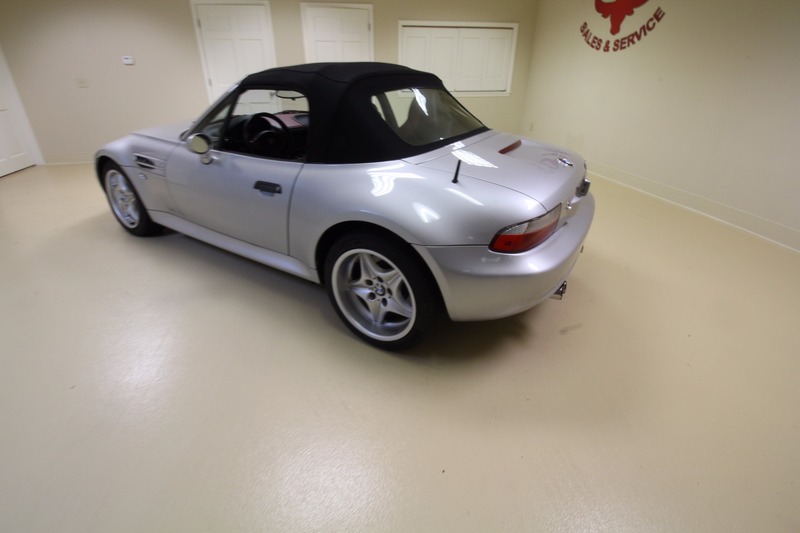 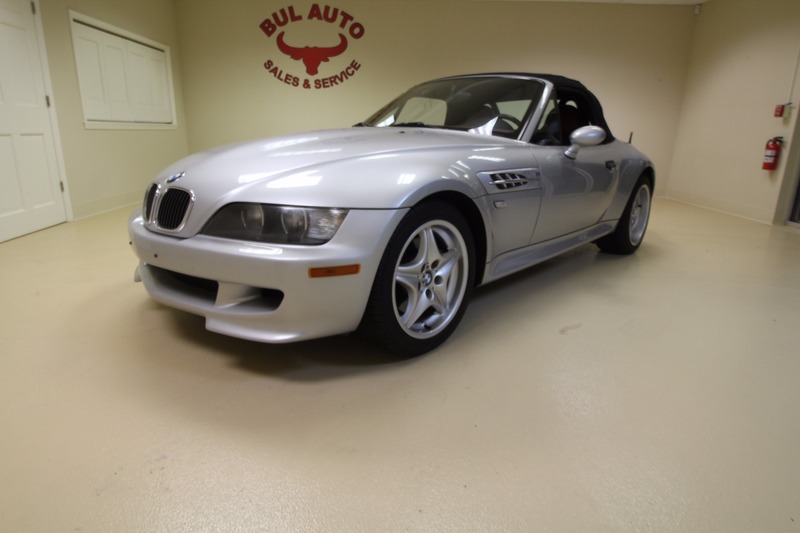 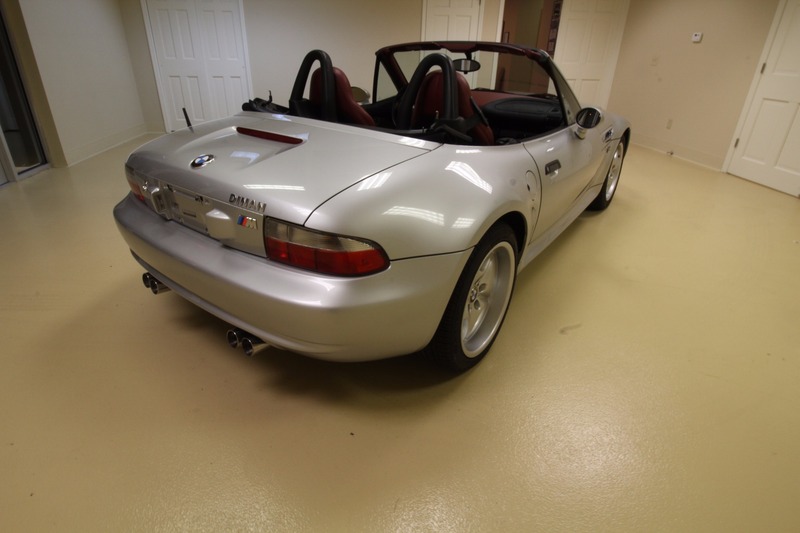 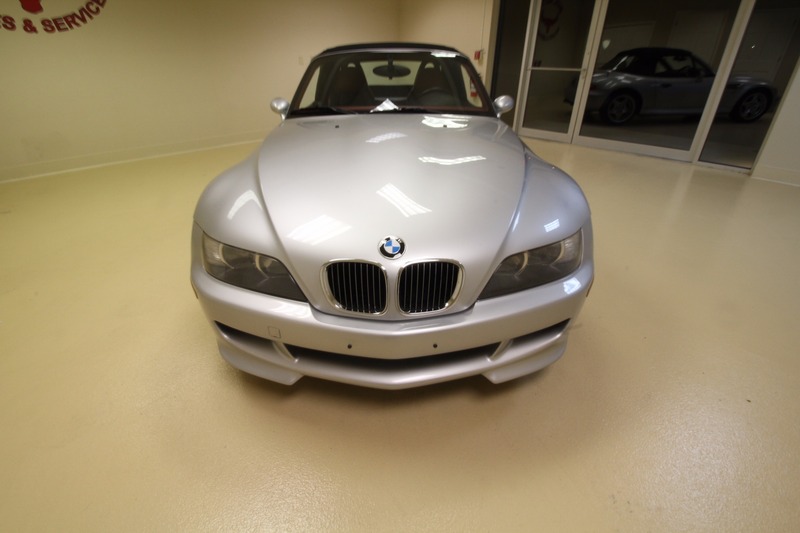 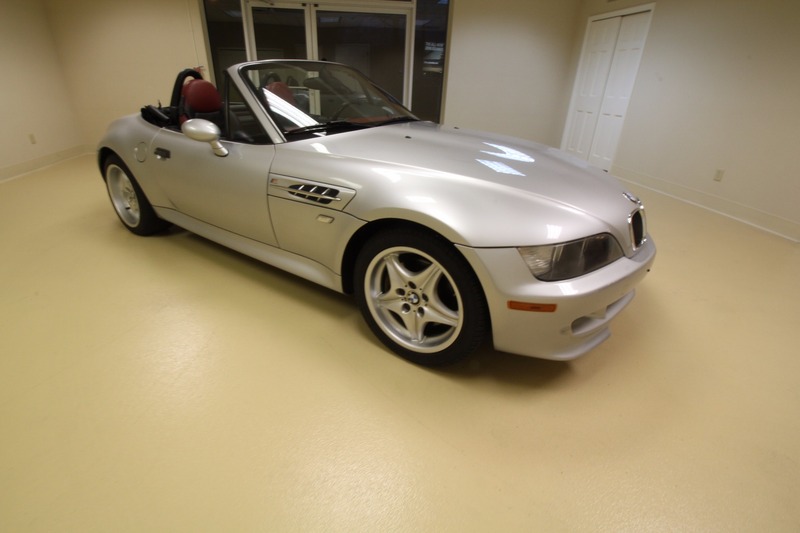 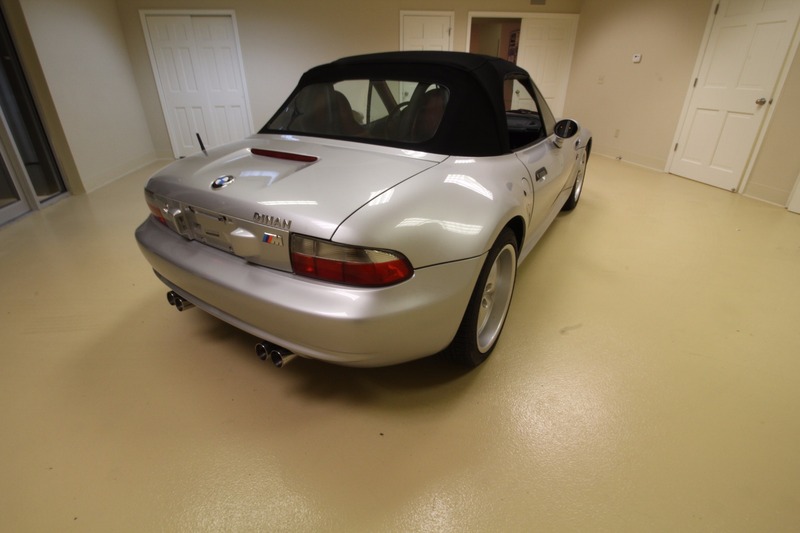 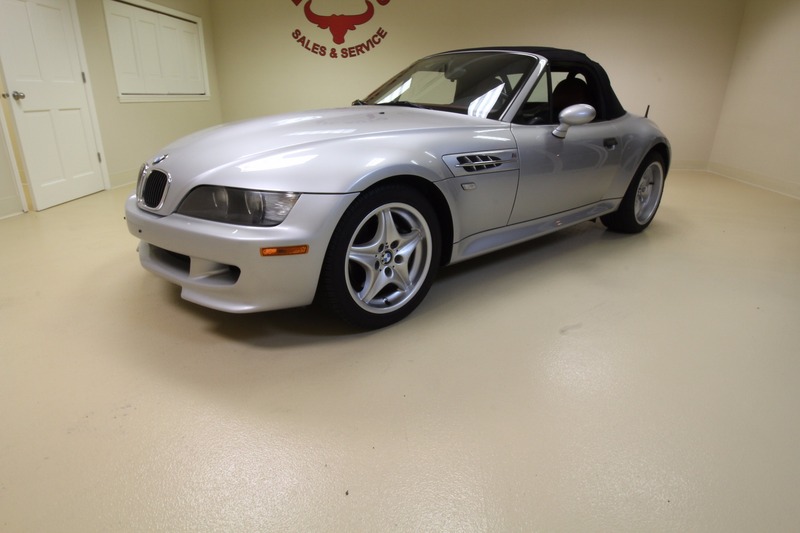 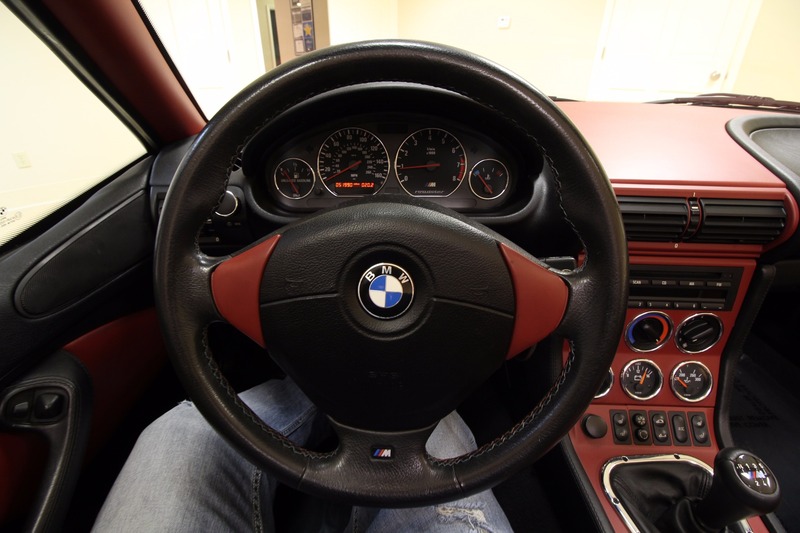 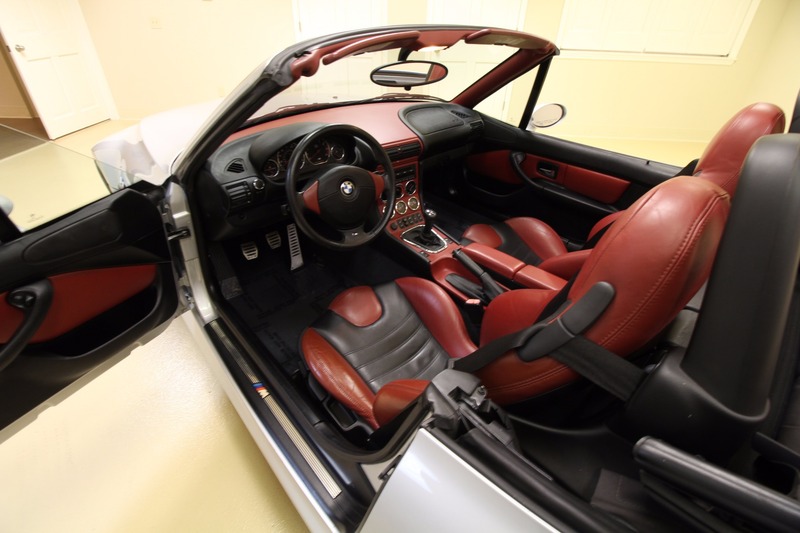 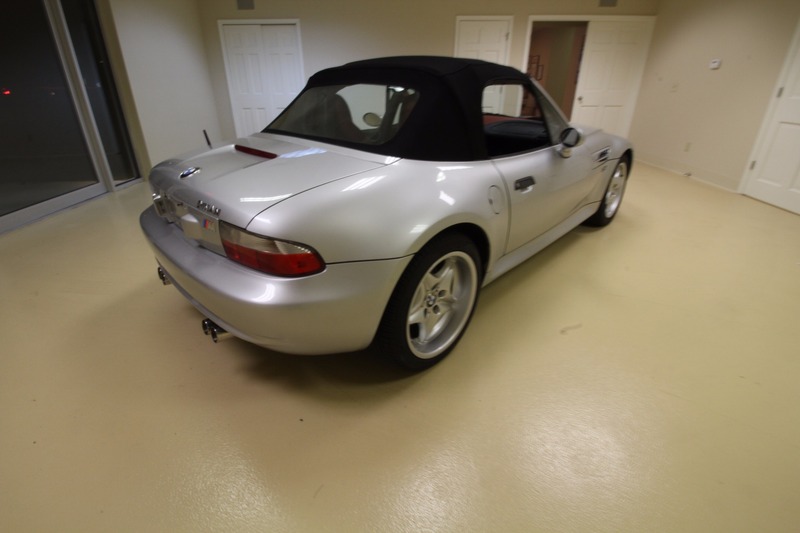 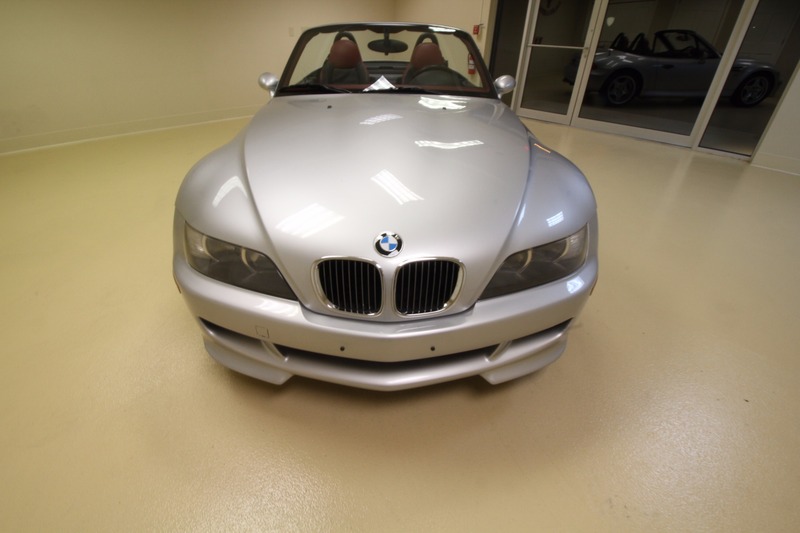 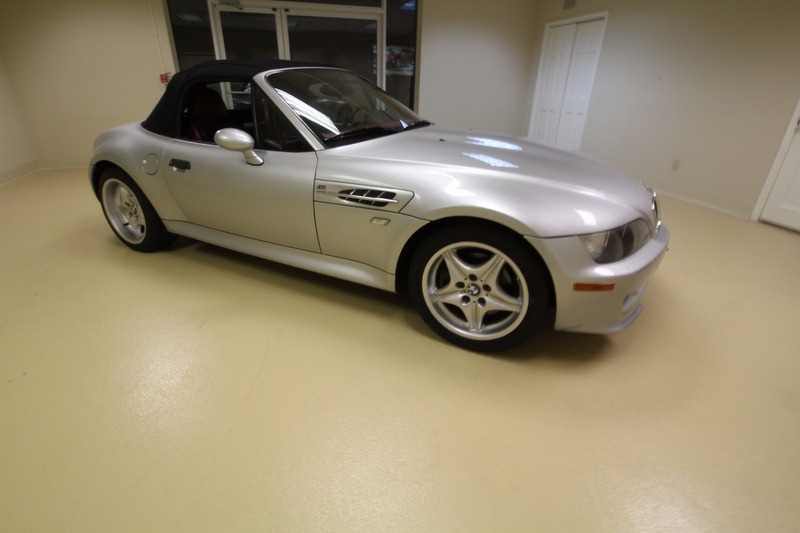 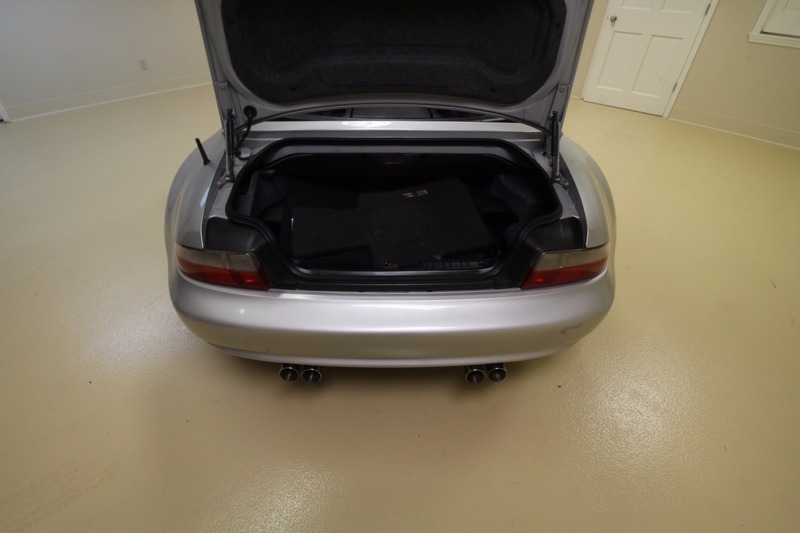 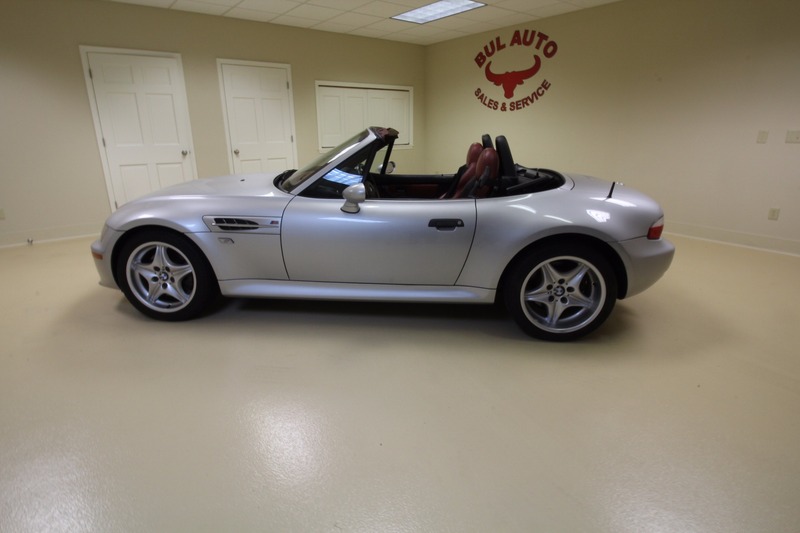 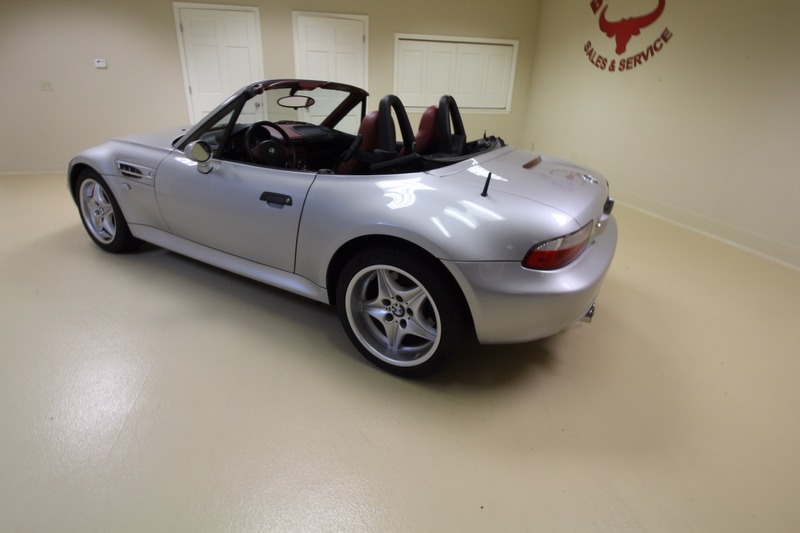 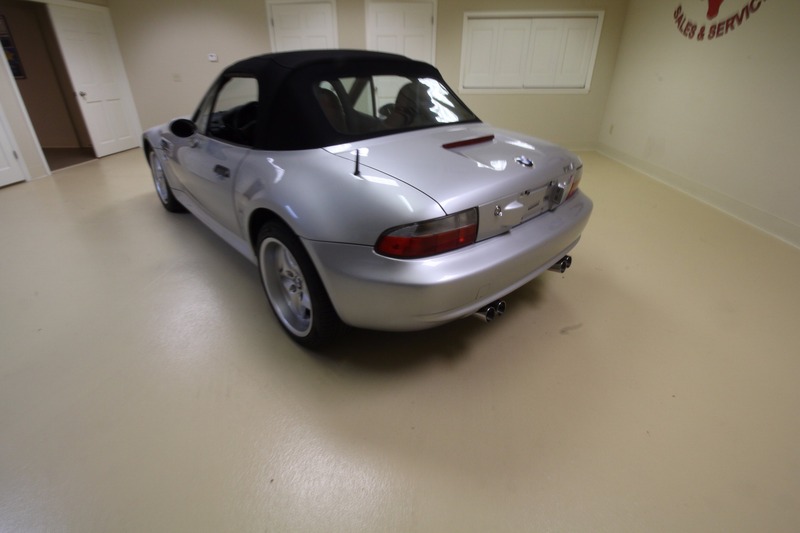 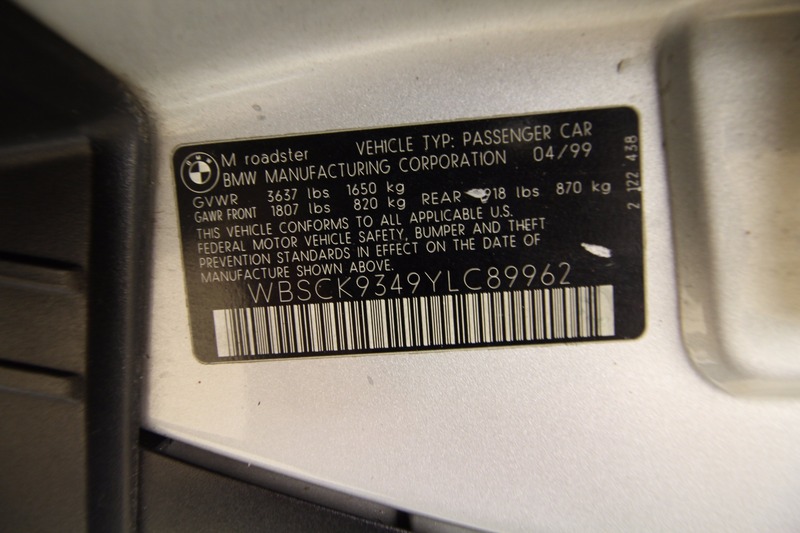 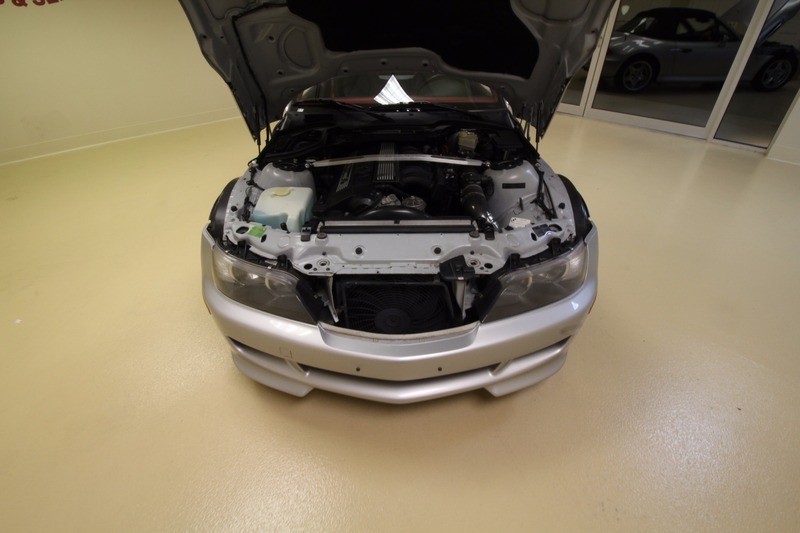 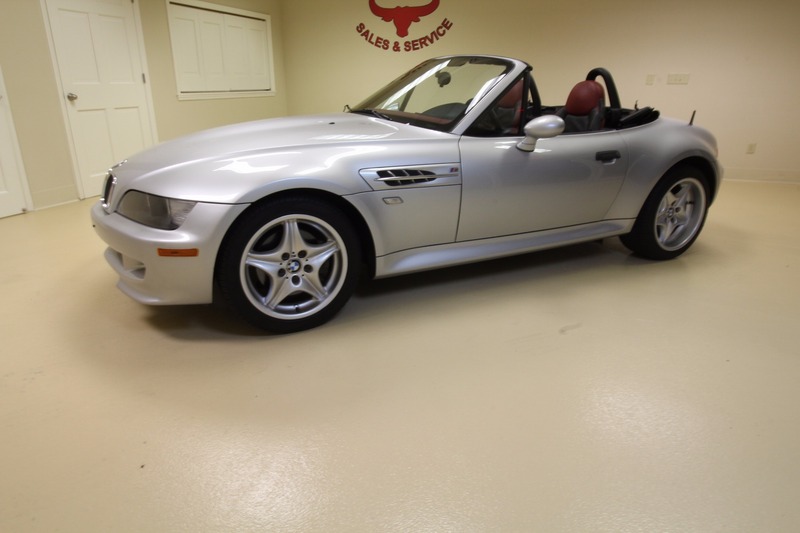 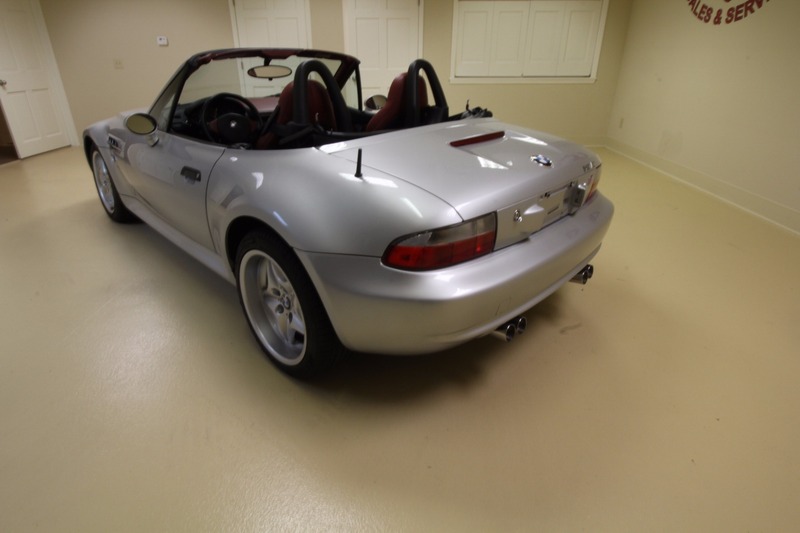 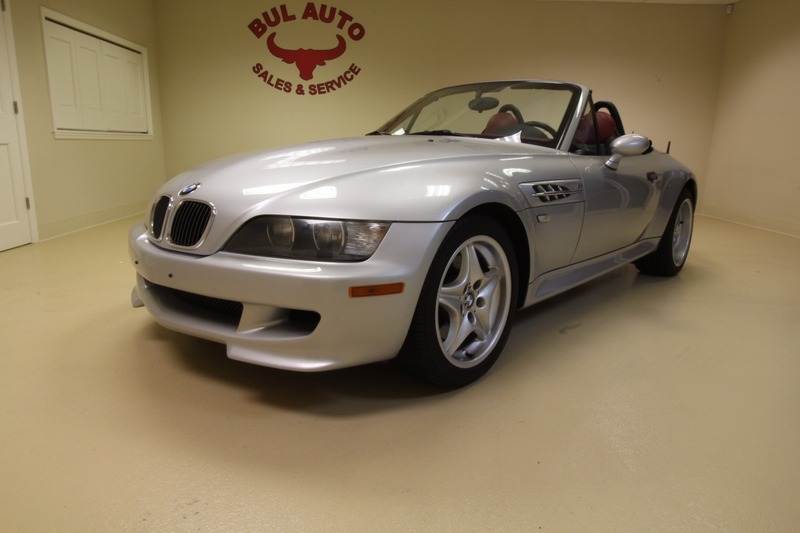 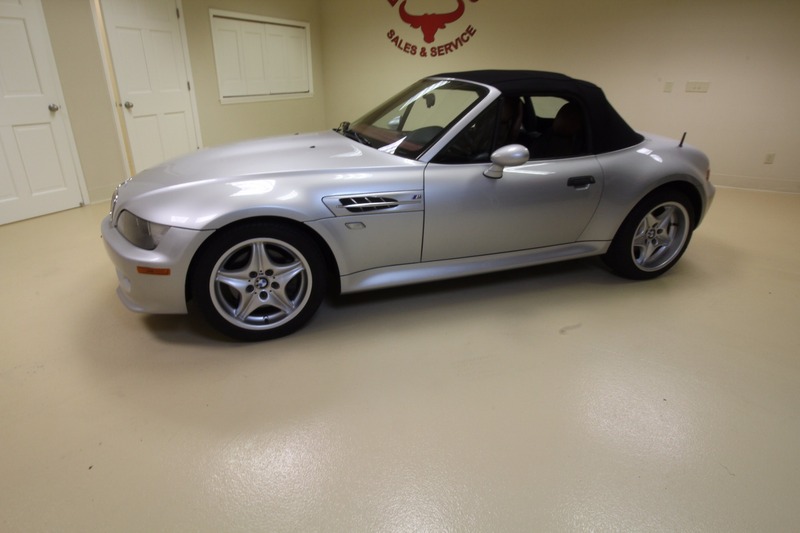 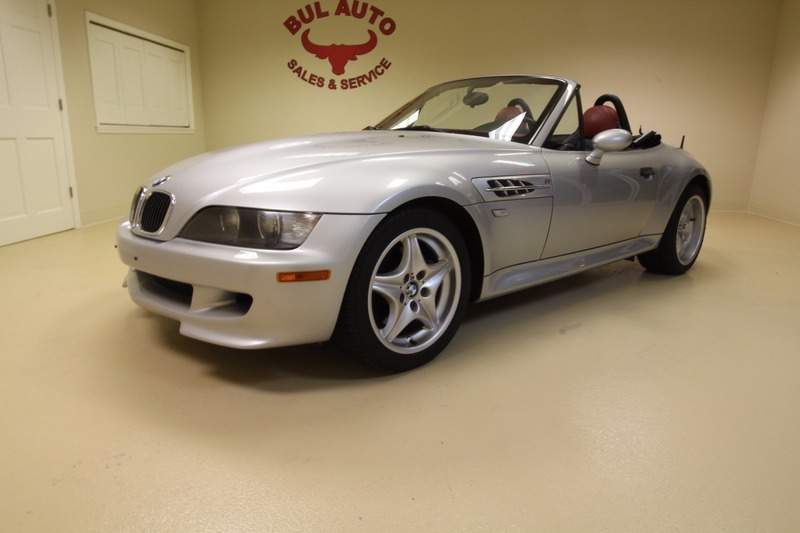 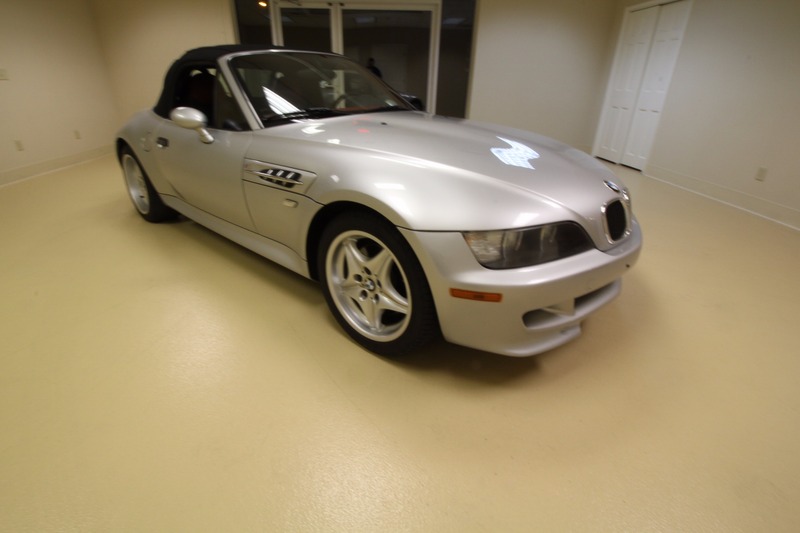 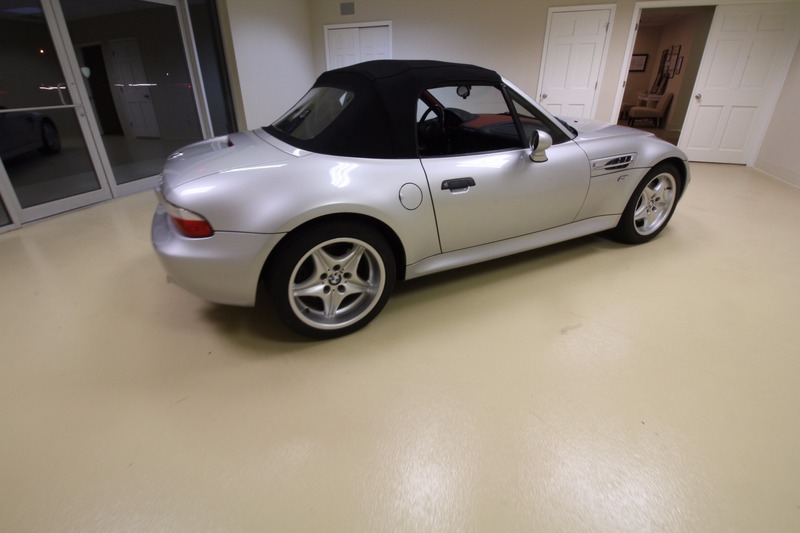 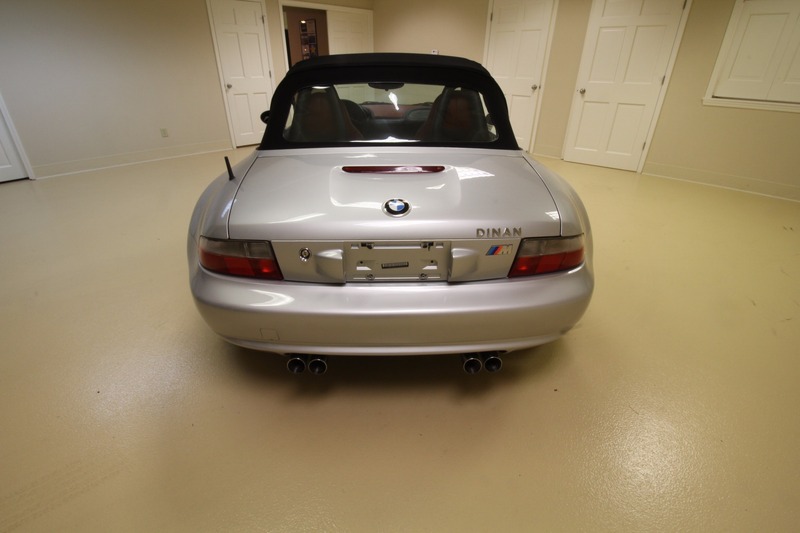 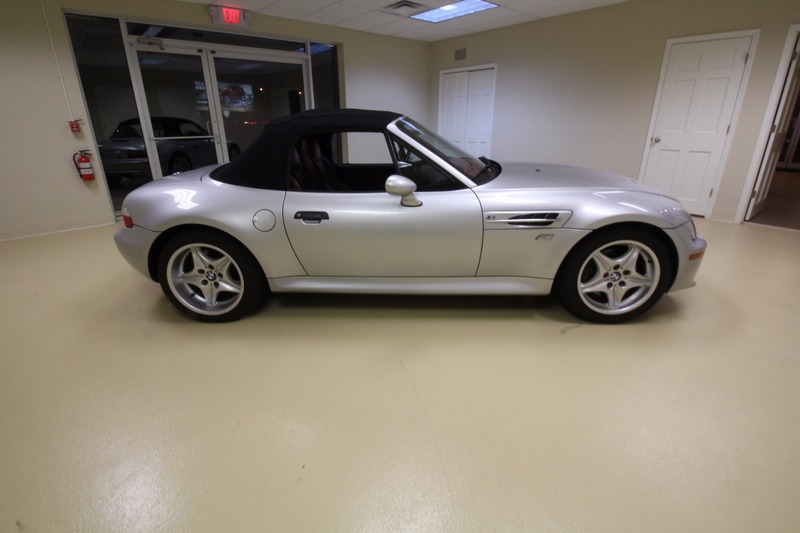 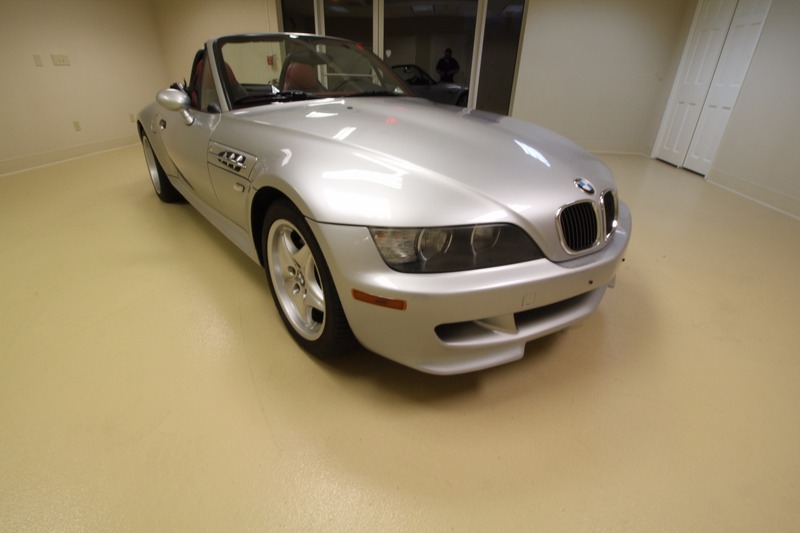 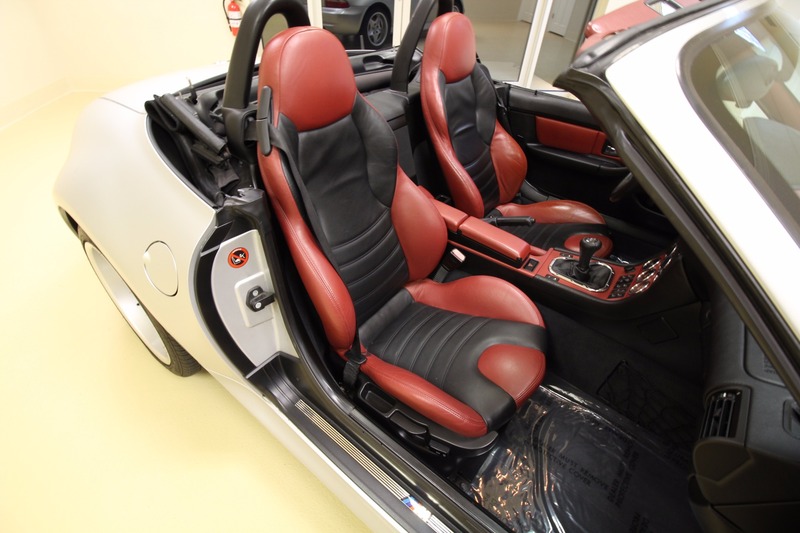 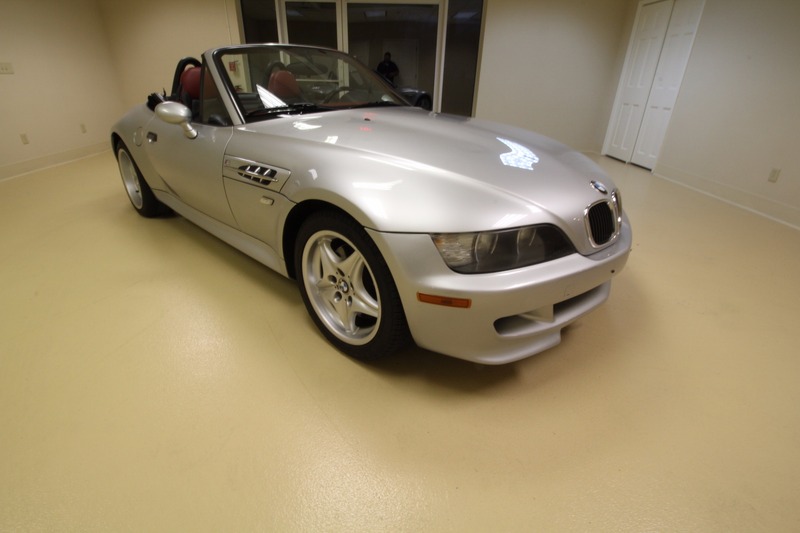 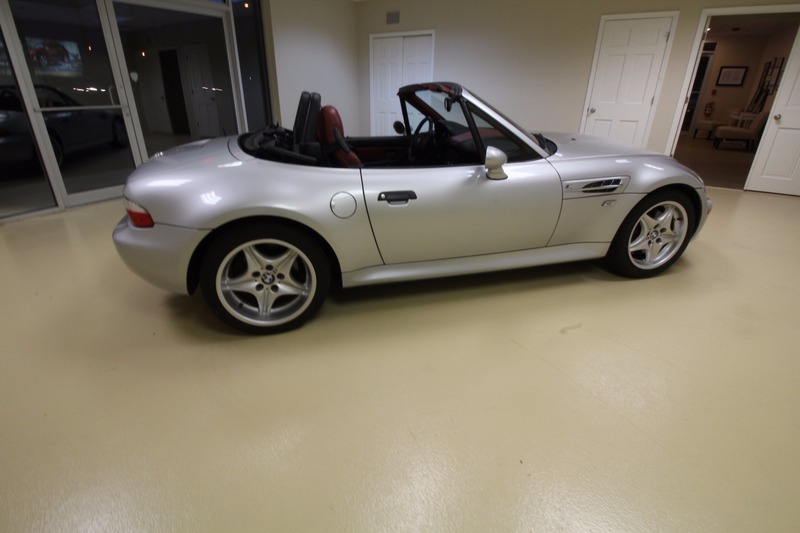 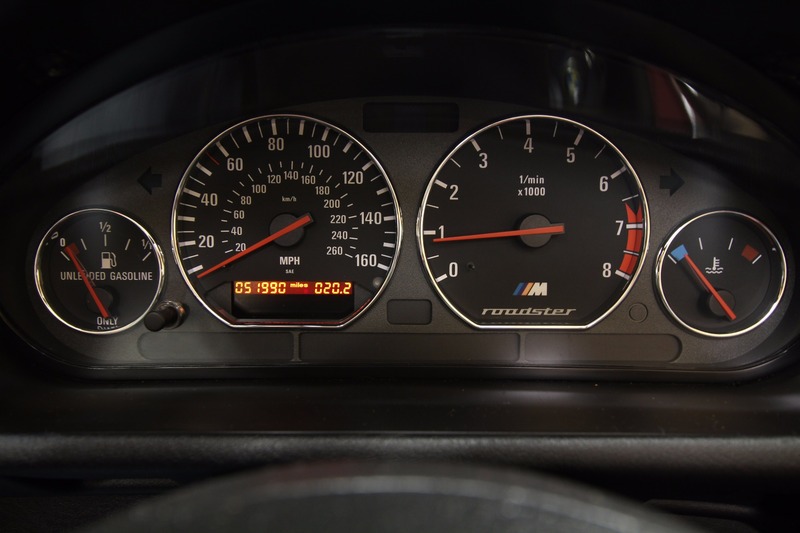 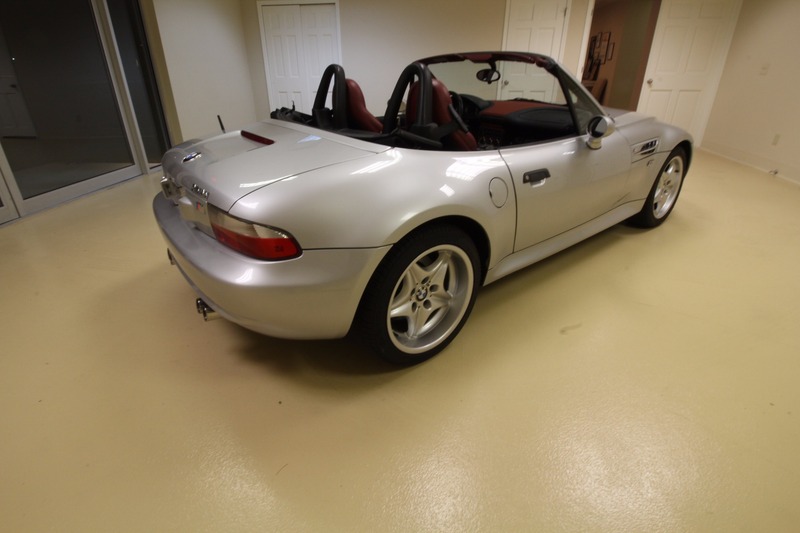 THIS IS A SUPER HARD TO FIND, SUPER CLEAN, 2000 BMW M ROADSTER Z3M WITH A 5 SPEED MANUAL. 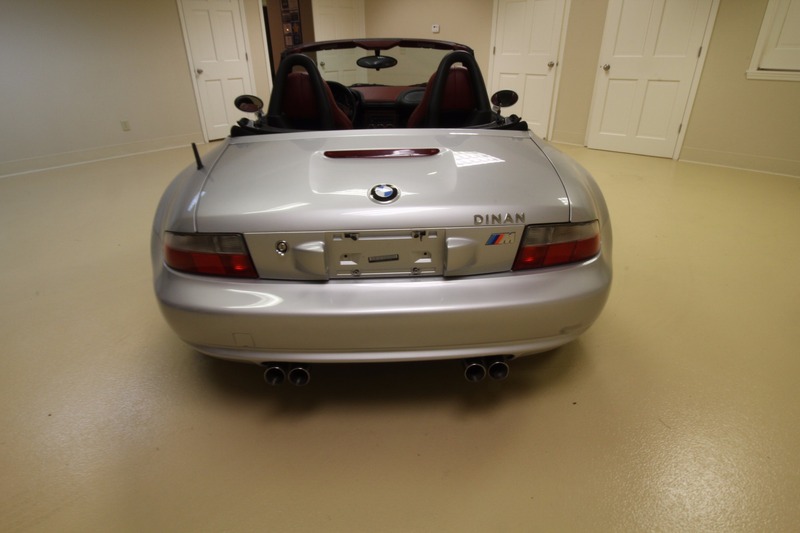 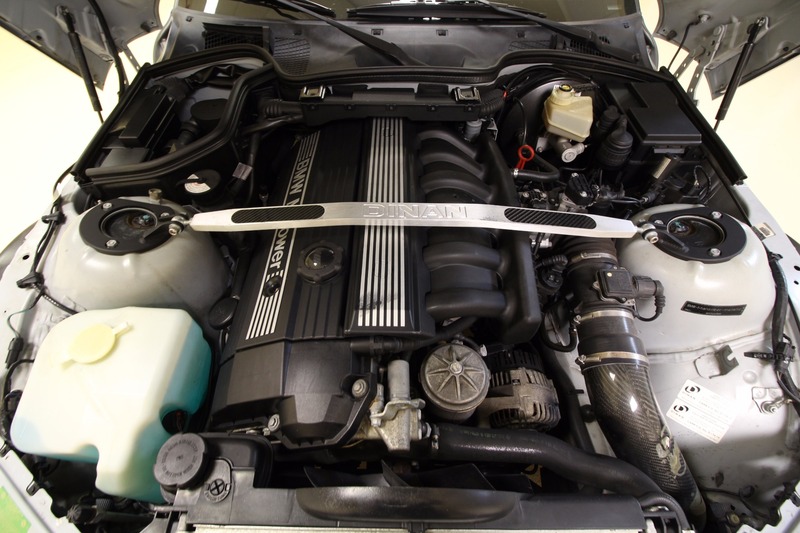 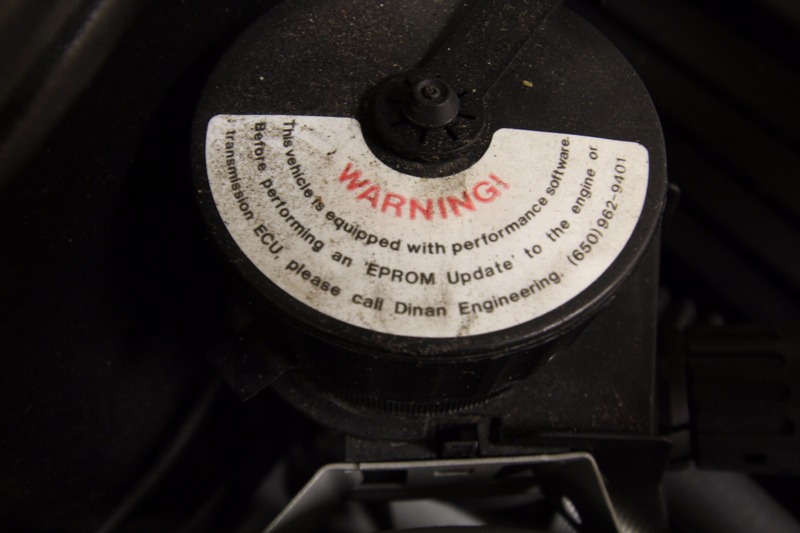 IT IS A DINAN CAR AND HAS DINAN ECU AND DINAN INTAKE AND DINAN STRUT BAR. 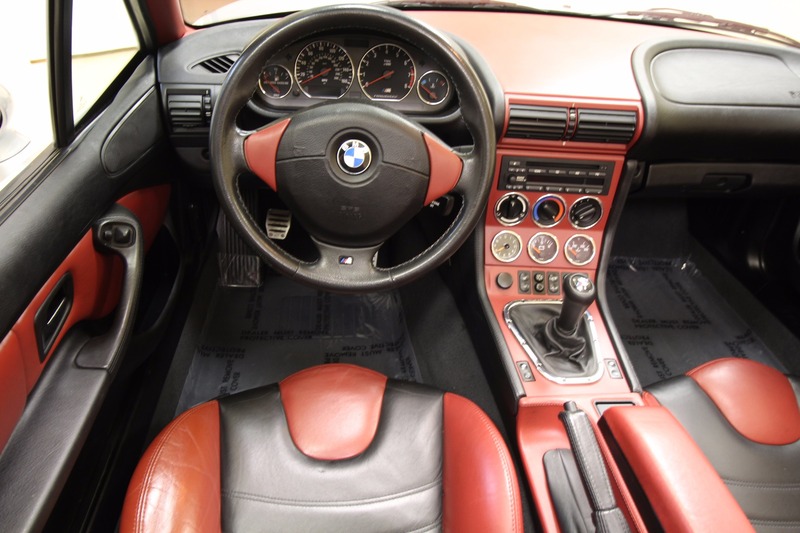 CAR HAS BEEN VERY WELL TAKEN CARE OF AND SERVICED. 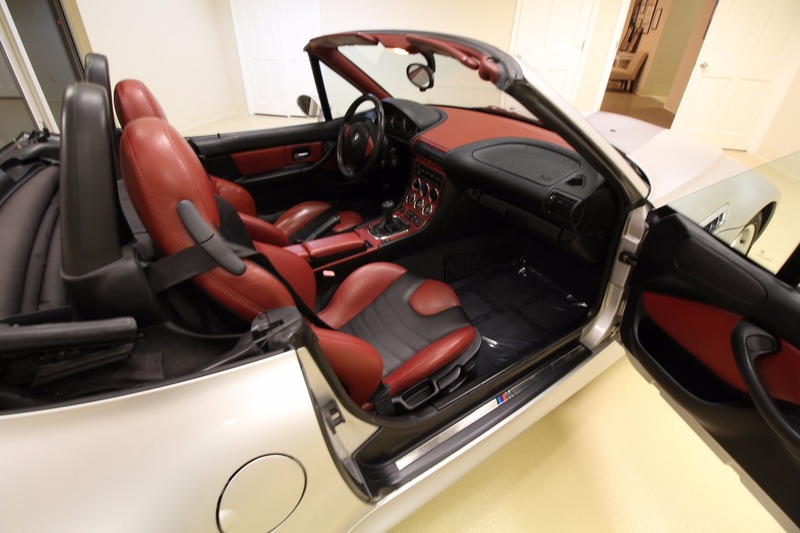 IT HAS LOW MILES - 52K. 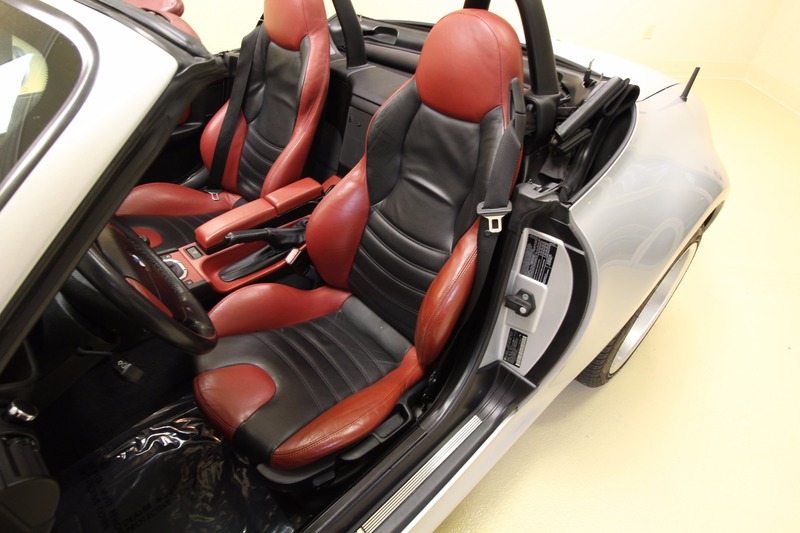 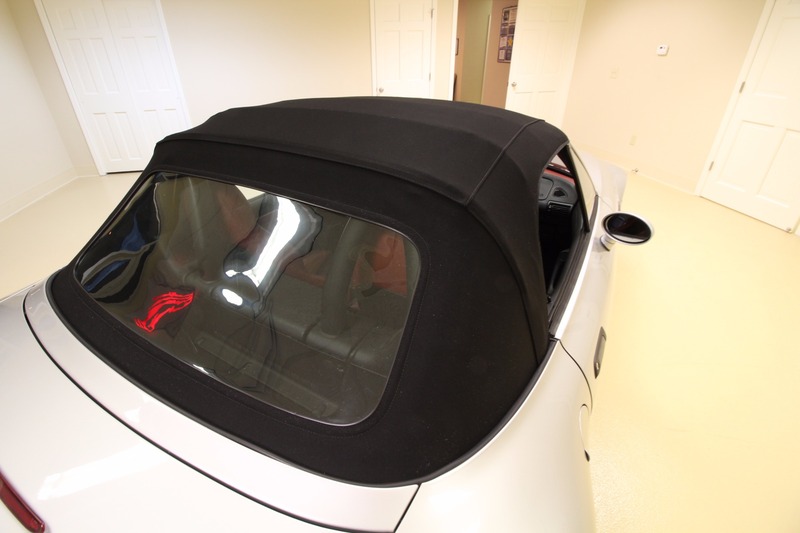 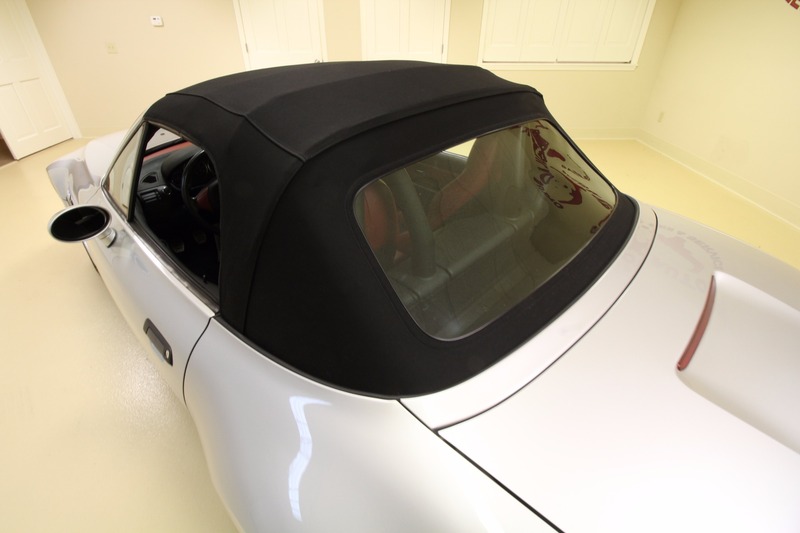 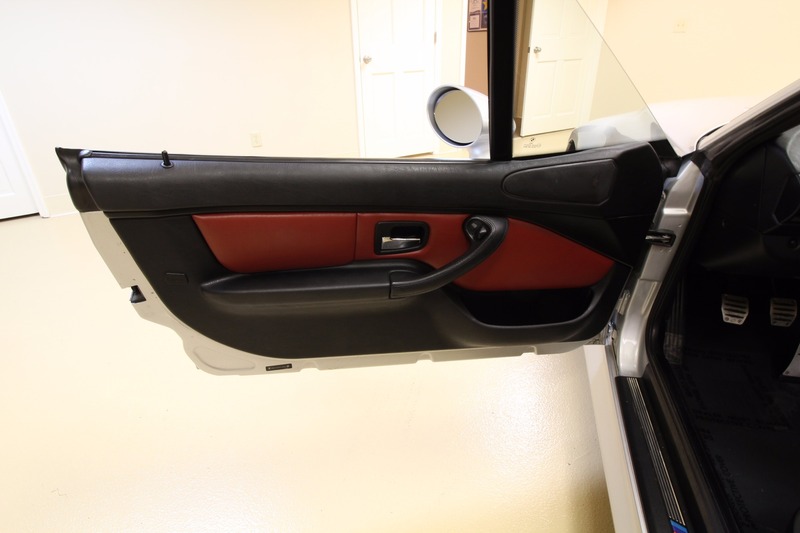 IT IS FINISHED IN TITANIUM SILVER METALLIC WITH BLACK TOP AND 2 TONE RED AND BLACK LEATHER INTERIOR.